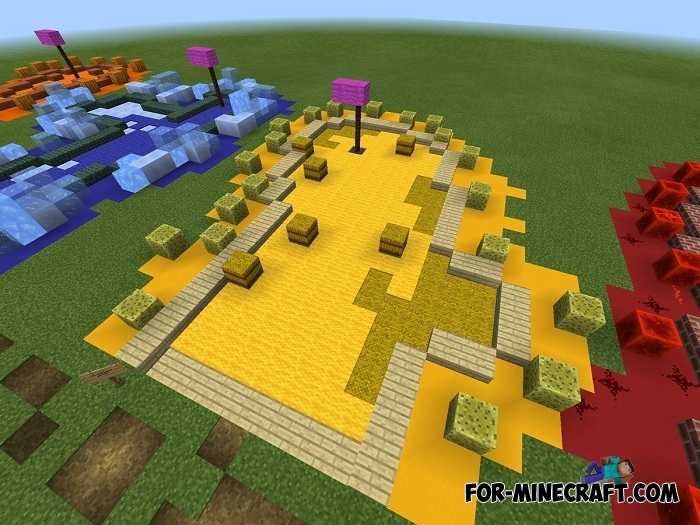 Are you sick of parkour and you want something new when playing Minecraft PE maps? 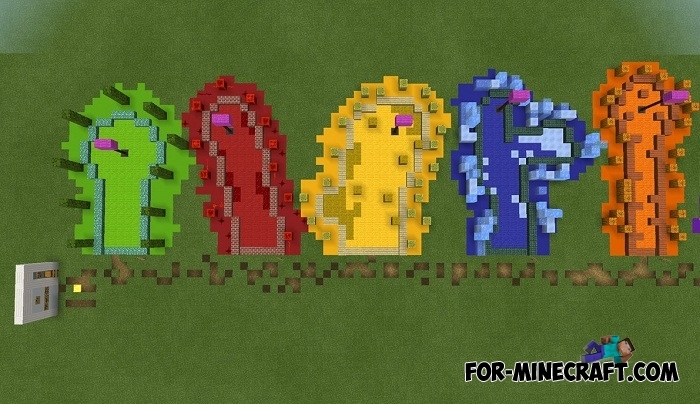 Rainbow Minigolf by MattTheMiner44 is a platform where you will become a professional golfer capable of throwing a ball into the hole on the first try. In fact, you will need many attempts before you can hit the holes with high accuracy and pass the levels one by one.